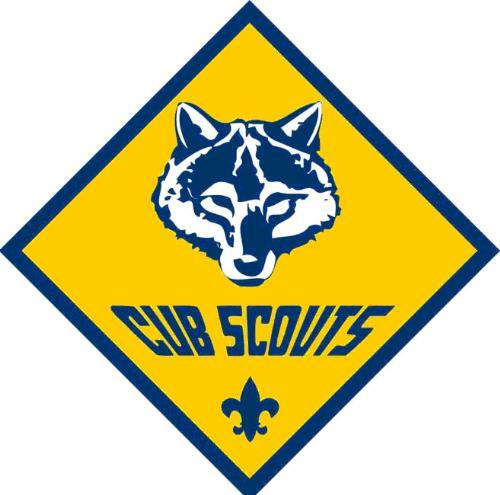 Welcome to the Cub Scout Pack 48 Website! about Cub Scout Pack 48. • Confidence through recognition by adults. • Belonging by building relationships with other boys. • Quality family time to strengthen the bond between parent and child. • Social skills through interacting with other people. • Moral and ethical choices by instilling essential values. • Leadership skills through leading other boys. • Citizenship to become responsible community members.